Book and secure a spot for a FREE trial now!!!! 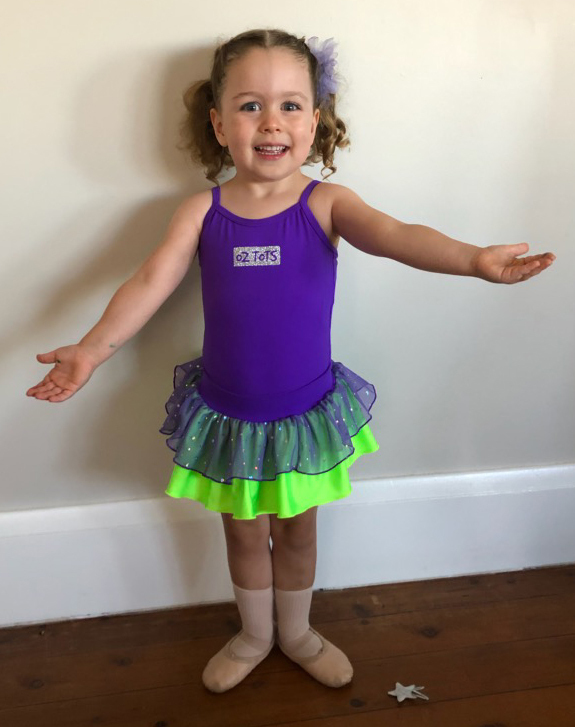 Oz Tots is Sydney's longest running dance, music & movement school for toddlers up to 5 year olds with over 15 years experience! 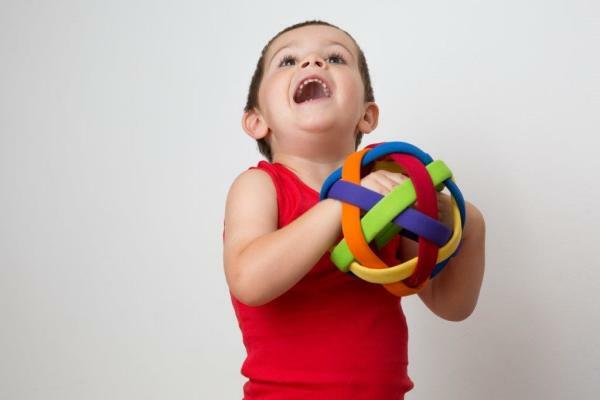 We give your TOT the best possible start with an established and proven program. 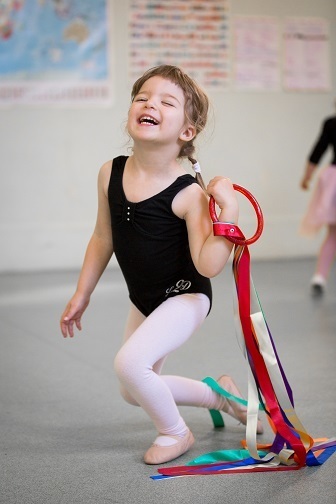 Our classes involve so much more than dance & music and many parents are often surprised at the unexpected benefits the programs give their children. 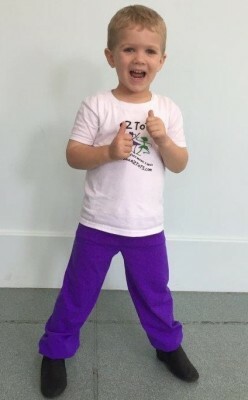 Oz Tots are encouraged to graduate to Oz Kids and then to Oz Kinders to achieve the full benefit of our programs. 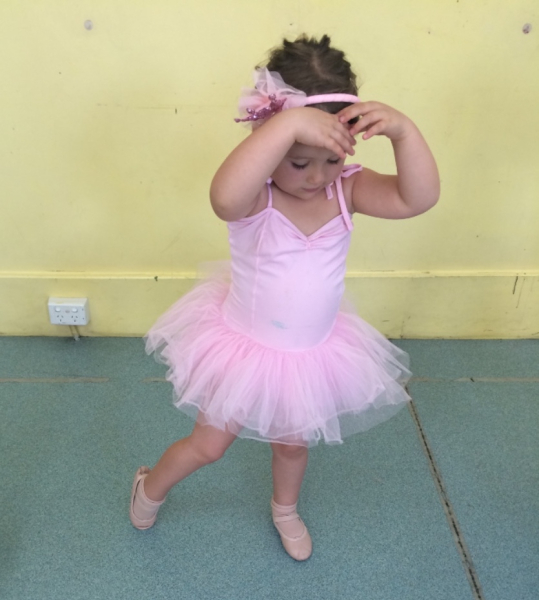 WHAT HAPPENS IN OZ TOTS CLASSES? ​ ​ Click here and leave your details for a FREE TRIAL. ​Mid Term Enrolments are pro-rated. No need to pay for the full term. ​PLEASE NOTE: The term fee covers Insurances & Admin fees for the entire time the child is enrolled with us. No extra term or annual fee! !